Mimi Flys: Blogmas day 4! Introducing Bibi, my little house bunny! Blogmas day 4! 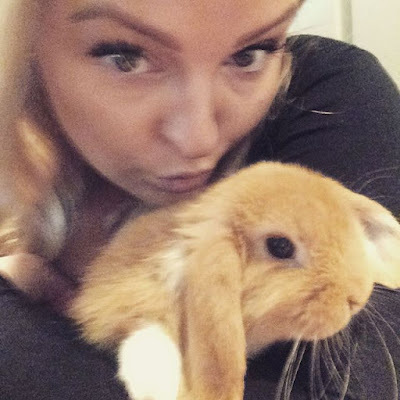 Introducing Bibi, my little house bunny! What better way to brighten up Friday a little more than usual than by introducing a whole load of cuteness to your morning. Ladies and gents, welcome Bibi the Bunny. 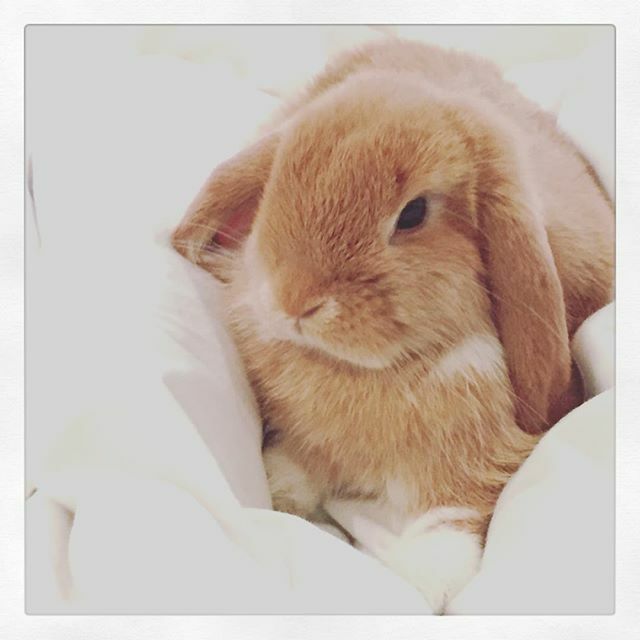 I have always wanted a bunny, and on my birthday my boyfriend surprised me with my own fur baby. If you follow me on instagram you will see that she has quickly taken over - she's just too cute not to! We got her at around 8 weeks old, and she is currently almost 6 months. 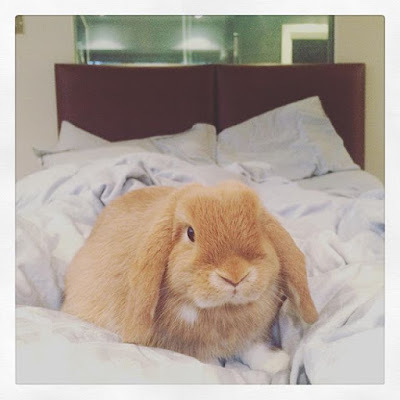 Bibi is a miniature holland lop, she is orange in colour with white feet and a white tail. We live in an apartment so she is litter trained and basically roams around like a cat or a dog would. She has her own space within the apartment to call home, but the door is always open and she is 100% free range and can come and go as she pleases. She is very sweet and we are totally obsessed with her! Enough talking I'm sure... so here is your daily dose of cuteness. 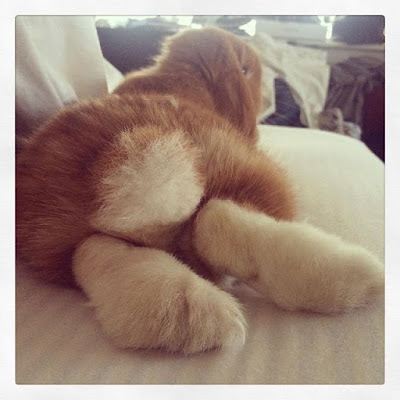 Oh, and if your weird like me and enjoy following animals on instagram, you can follow her too at @bibithebunbun! 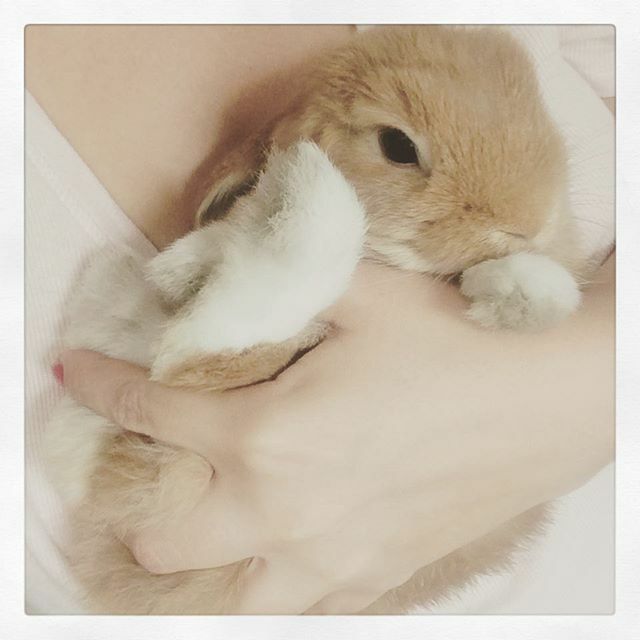 Bibi is the cutest bunny! I am getting two house bunnies in the new year, I can't wait! I love it when you post pictures on Twitter and Instagram of her! She is extremely cute! I'm following her on instagram to see more photos! I like animals a lot! These bunnies are so cute! I have always wanted a bunny, and on my birthday my boyfriend surprised me with my own fur baby. If you follow me on instagram you will see that she has quickly taken over - she's just too cute not to! We got her at around 8 weeks old, and she is currently almost 6 months. Bibi is a miniature holland lop, she is orange in colour with white feet and a white tail. They will open my eyes on question How not to get lost in translation .